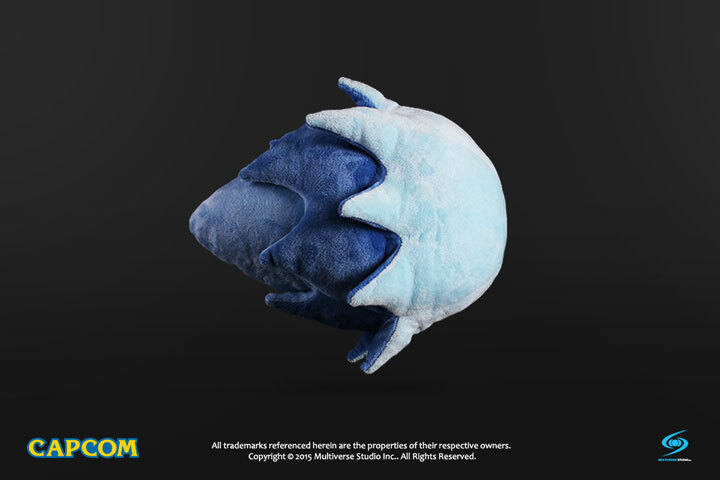 Street Fighter® Hadoken Plush Ball - Multiverse Studio Inc. 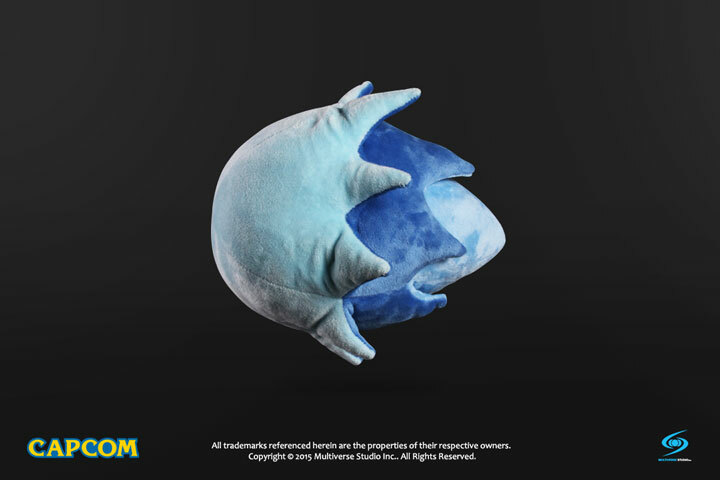 Cast in the iconic design of classic fighting videogame series Street Fighter®, the plush ball seamlessly mimics martial artist Ryu's special projectile attack, the Hadoken Fire Ball. 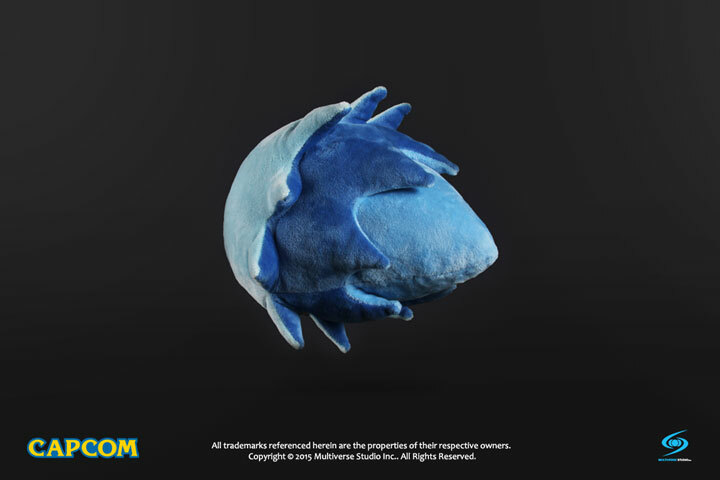 Collectible enthusiast, cosplayers, and Street Fighter® fans alike can display their affection for the beloved world warrior in Ki-based projectile form. 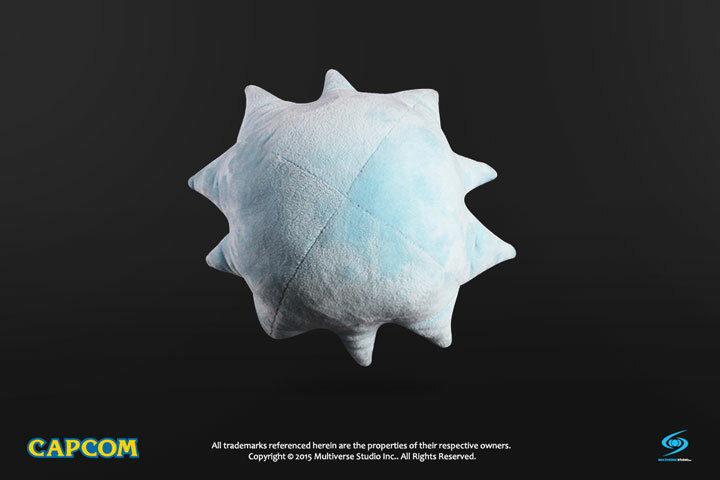 In addition to exhibition purposes, the Street Fighter® Hadoken Plush Ball enables the owner the limitless power of the Ki based Hado martial art. 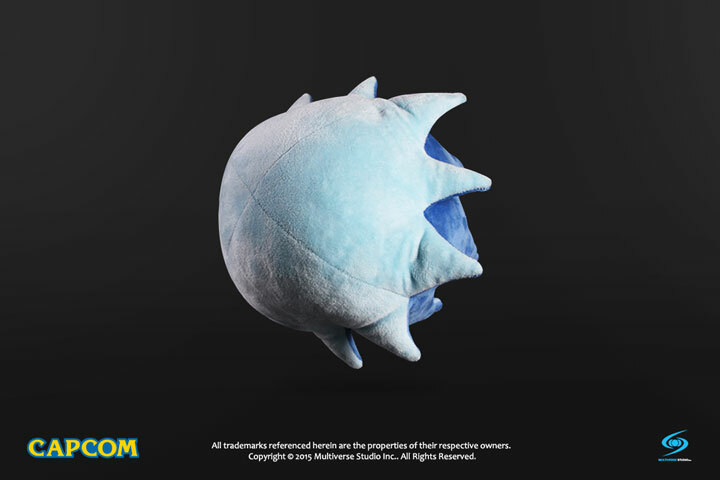 Measuring 9-inches by 14-inches and made of a cotton polyester blend, the Street Fighter® Hadoken Plush Ball grants the owner unbounded control of the mystical Ki force enabling the wielder to harness the power for attack or relaxation. 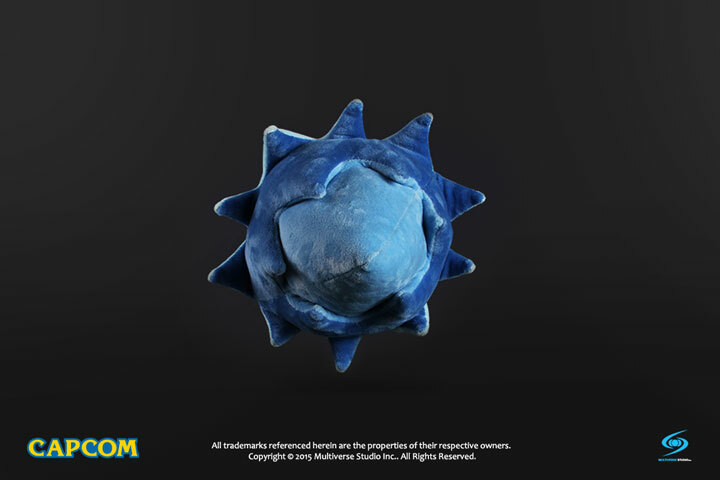 The power is yours to command. 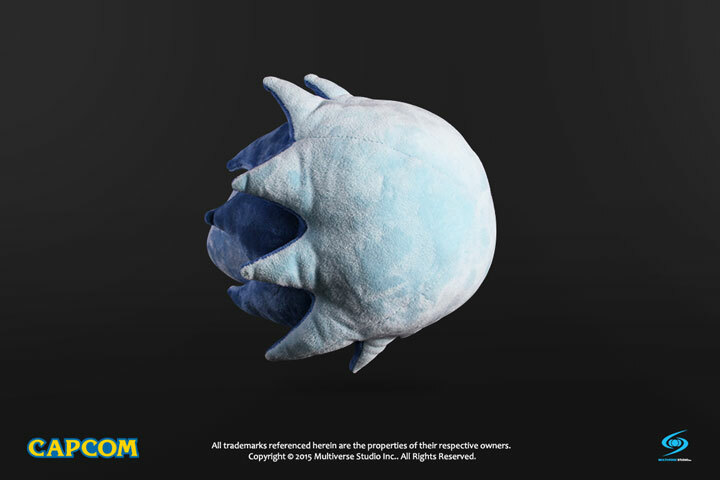 Whether you’re dishing out righteous retribution, resting your world warrior weary head, or just annoying your friends and family by throwing plush fireballs around, the Street Fighter® Hadoken Plush Ball has you covered.